There’s a good chance you will never play another casino that looks quite like Joreels Online Casino. While many online casinos forgo themes altogether, Joreels is absolutely oozing with style and has an aesthetic all its own. 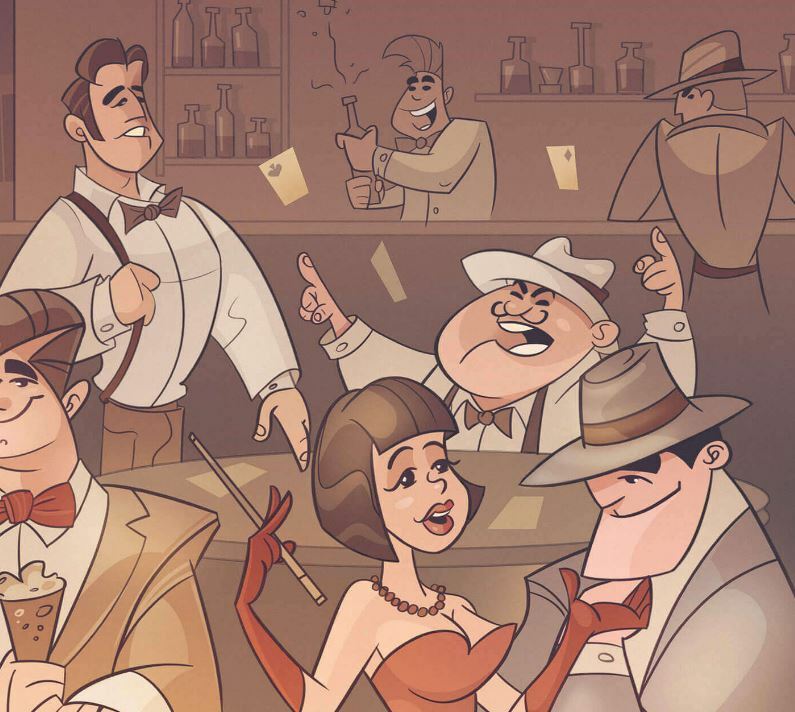 The site takes a lot of inspiration from America in the 1930s with comic book-style art that depicts Mad Men-esque patrons taking part in underground gambling clubs. We’re talking fedoras, bow-ties and women in cocktail dresses. It’s all pretty fun and definitely a break from the standard online casino. Beyond it’s one-of-a-kind look, Joreels offers a fully-fledged casino with more than 700 different games including tons of slots (or “reels” if you prefer) from the biggest software developers including NetEnt, Microgaming, Yggdrasil, Play N Go and more. Joreels also a rapidly expanding table games section with Roulette, Blackjack and more with a live casino section. One of the more recent additions to the online gaming world, Joreels launched in 2017 and was targeted primarily to the Scandinavian market. 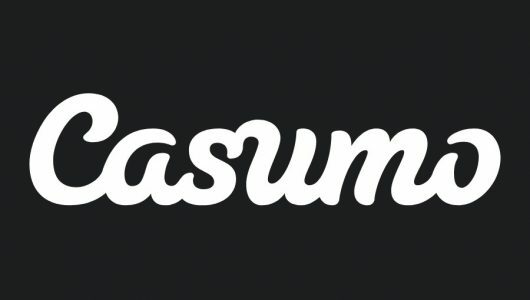 That doesn’t mean that the rest of Europe can’t take part, however, as the site’s Malta gaming license offers tax-free gaming for everyone in the EU. We dig deeper into Joreels below and investigate whether Joreels is as slick as its art style depicts. The standout feature of Joreels is of course the unique aesthetic. Once you’re playing you probably won’t notice all that much but the interface is very stylish and it’s always a welcome site when you’re logging back on to Joreels. Outside of the extravagant graphics, Joreels is a fairly simple site but that’s not necessarily a bad thing. The site works for well on mobile devices, for instance, because it’s easy to load. Slots are very good with several hundred of the best games from NetEnt, Yggdrasil, Microgaming and more. As usual you can try nearly every slot for free to get an idea of how the games work. 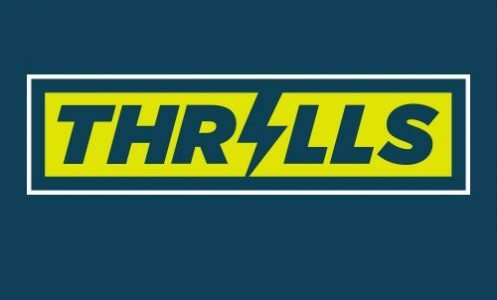 One unique feature on Joreels is a special promotion called Roaring Races. Roaring Races is essentially a points race that awards free spins at the end of every week equaling up to €1,000. To earn a point you simply have to place a bet bet while playing slots. At the end of the week the player with the most points wins up to 200 free spins. It may not sound like much but it’s nice incentive to play a few more slots each week. Joreels has also been optimized for German, Japanese, Swedish, Finnish and Norwegian languages. Joreels offers a straightforward welcome package for new players with a 100% deposit match up to £100 with an additional 50 free spins on select slots. The party doesn’t stop with your first deposit and Joreel offers a 50% deposit match on your second deposit up to £100. As with most welcome bonuses you can’t withdraw the deposit match until you’ve wagered the cash a certain number of times, which will discuss in a section below. In addition the 50 free spins are spread out with 10 free spins allowed every day for five days. 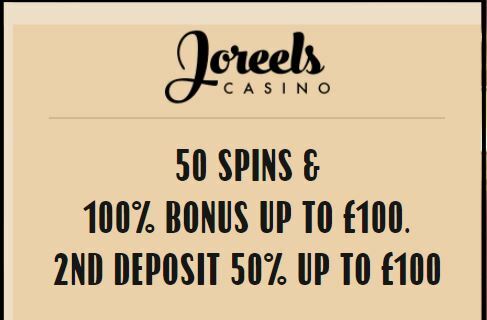 Joreels also runs a few regular promotions during the week such as happy hour where select slots will offer 10 free spins during a certain time, provided you deposited a minimum of £20 that week. There’s also the Weekend Swinging Spins where depositing at least £20 on Saturday or Sunday nets players 40 free spins on certain slots. Not a bad way to kick off the weekend. Check the offers tab regularly because the promotional slots change quite a bit. There are over 700 different games on Joreels with slots being the main draw. 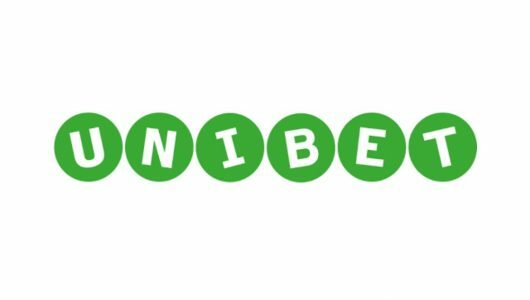 Joreels is home to almost every big slot on the internet including the uber-popular Book of the Dead, Starburst, Jurassic World, Wins of Fortune, Viking Runecraft and Sakura Fortune. There’s a very good chance that Joreels will have whatever slot you’re looking for thanks to its numerous slots software partners. There’s more to Joreels that just slots, however, and there are some table games including Blackjack, Roulette, Baccarat and more. Unfortunately a number of the table games are hard to access because there’s no easy way to filter game categories and some of them are hidden amongst the slots. We find the easiest way to get to a game is to simply use the search function. It’s not the best if you just want to browse and hopefully Joreels makes table games easier to find in the near future. The live casino, provided by Evolution Gaming, is rather fun and much easier to access thanks to the side panel. These Evolution Gaming tables always provided a welcome respite from standard online gaming with an actual live dealer and some witty banter. As we mentioned above, Joreels uses a large number of gaming software including the very best from NetEnt, Microgaming, Yggdrasil, Quickspin, Genii, Evolution Gaming, Betsoft and several others. 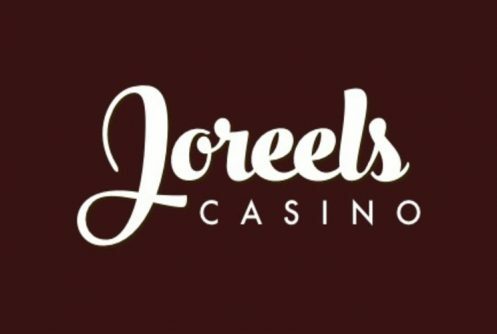 Joreels has all the major online casino payment processing options covered but you might be out of luck if you prefer to use a more obscure option. The site officially supports bank transfers, Visa, Mastercard, Zimpler, Skrill, Neteller and paysafecard for deposits and withdrawals. It’s not as many options as we’d like but there’s a good chance Joreels adds more in the near future. Their withdrawal times are usually quite decent and generally take around 1-2 days. Every now and then you’ll have a withdrawal take up to five days depending on your payment processor. To withdraw your deposit match bonus you’ll have to wager that cash at least 35 times, which is on the high side for online casinos. What’s more there are certain slots that only provide 50% towards your times wagered. There are even a select few group of slots that don’t help you progress your wagering requirements at all so make sure you check the bonus terms & conditions for a complete rundown. As usual all table games do not count towards your wagering requirement. Furthermore any winnings from free spins on the site must be wagered at least 49 times before they can be withdrawn. Of course you can always withdraw your full deposit amount at any time you want, although you will miss out on any of that bonus cash. Joreels succeeds in an area that a lot of other casinos don’t even consider. We’re talking about actually having a personality. The site is one of the few online casinos that actual stands out from the crowd and provides a memorable gaming experience. There are a number of casinos that we can barely remember depositing on, let alone actually playing. That’s not the case with Joreels and it’s especially impressive considering the fact it’s one of the youngest online casinos. Not only does Joreels provide an an incredibly slick, thematic place to play but it also has a very robust collection of games and software. We very much doubt you’re going to missing out on very much as Joreels provides hundreds of options from the very best gaming software developers around. The table games are good as well although it can be tricky finding them at first. Not everything is perfect on Joreels as we’d like to see a few more promotions and a lower wagering requirement but it’s still a great place to play. We have a feeling that a lot of the players who deposit on Joreels keep coming back for more because the overall experience is just so good. Can’t argue with that.